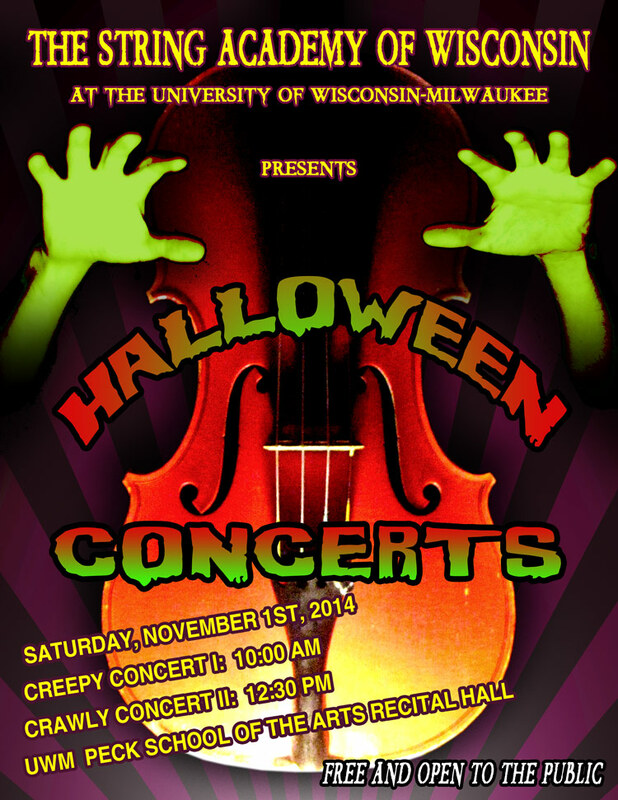 Please join us on Saturday November 1st at 10:00 and 12:30 for our upcoming Halloween Concerts at the String Academy. You won’t want to miss seeing the kids in costumes performing some fun and spooky music for the season. These free concerts will both take place at the Peck School of the Arts Recital Hall. Hope you can come!